Click here to sign-up to serve at worship in April 2019. Click here to sign-up to serve at worship in May 2019. Click here to sign-up to Lead Saturday Worship. 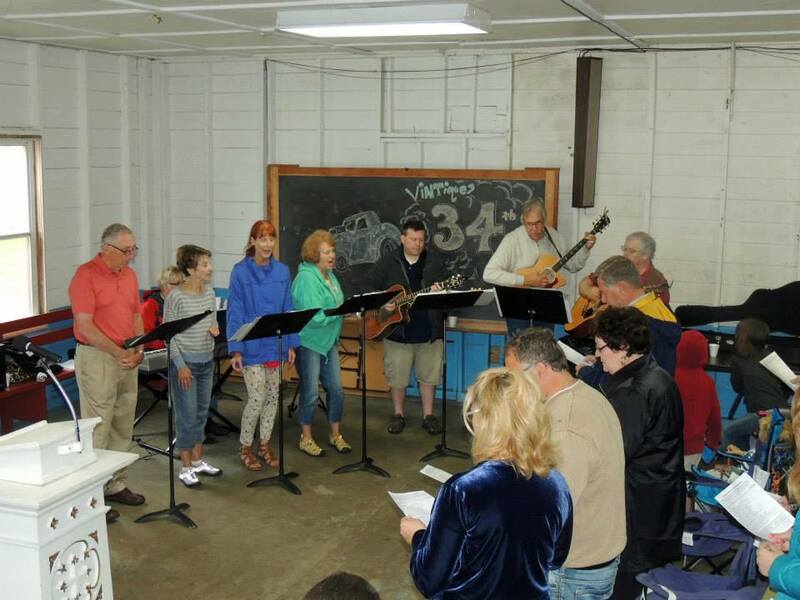 This adult choir usually sings for worship two Sundays each month. 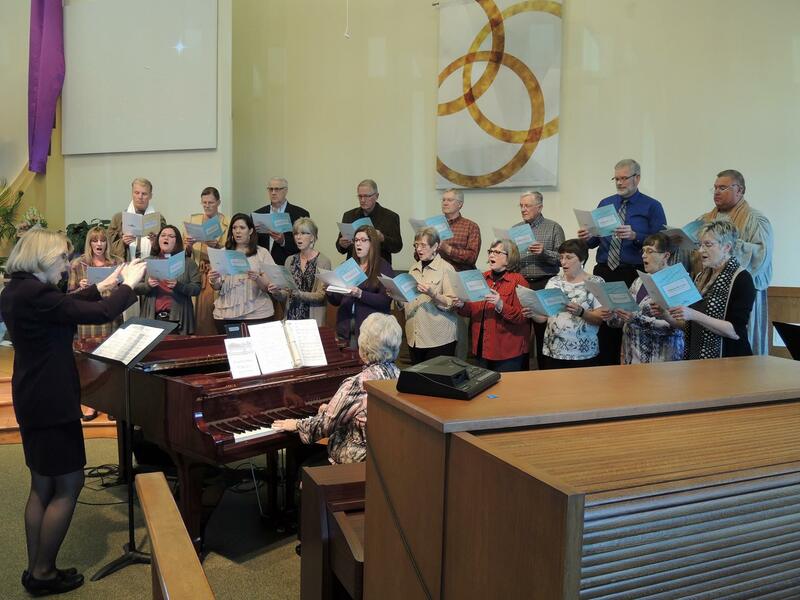 Under the direction of Arlene Brandt-Jenson, the choir rehearses Wednesday evenings at 7:30 p.m. Many friendships and wonderful harmonies have manifested from this group! 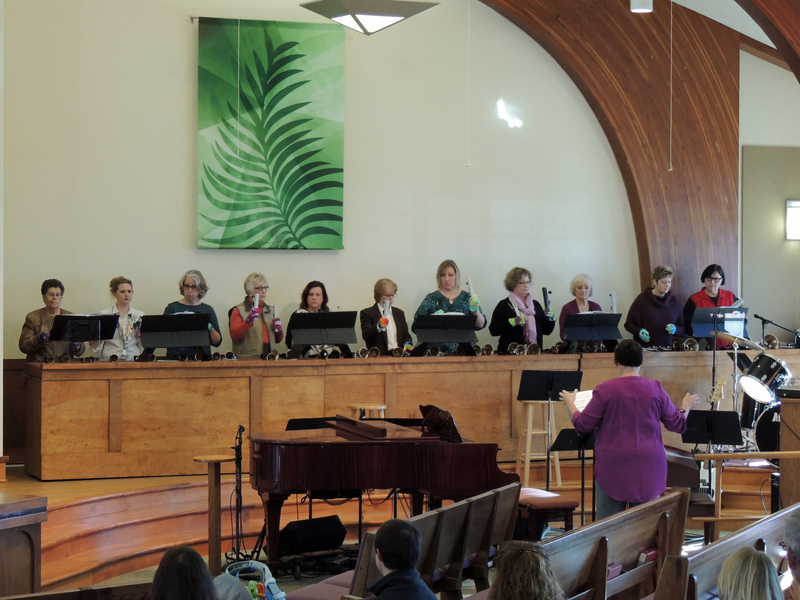 The Handbell Choir, directed by Bev Splinter, provides special music for worship at least once each month. This group makes beautiful music together while rehearsing Wednesday evenings at 7:15 p.m. Small groups of ringers also join together at times to provide special music for worship. Contemporary worship at 8:30 each Sunday morning is led by this dedicated group. Keyboardists and drummers, as well as singers and guitarists are all essential parts of this group. Julianne Decker leads a group once a month. Rehearsal Wednesday at 8:30pm. W.O.W. Worship on Wednesdays at 6:30pm is also led by a dedicated group of keyboardists and drummers, as well as singers and guitarists. Robbyn Givens leads this group. They Rehearsal at 5:30pm on Wednesdays prior to the worship service. The Third Sunday of the month during summer, members from these worship teams gather to lead worship at the 9am Memorial Park Worship. What an awesome bunch of young people! These folks lead worship throughout Lent at 6:30pm at LCOOR. We are so blessed by their music!! 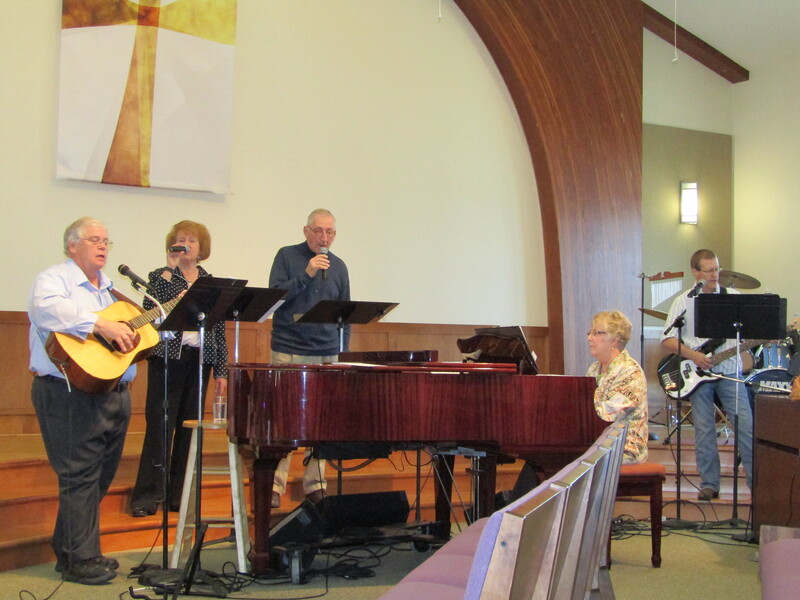 With four worship services each week there are many special music opportunities, as well as opportunities for keyboardists to play for worship or other groups and individuals. Whether you sing or play an instrument, like to solo or play or sing in a small group, your music is sure to enhance the worship experience. Be sure to make us aware of your interest! Anyone eight years old and above is welcome. If interested in participating in this group, contact Sara Goddard at (605) 956-0370. Liturgical dancers enhance the church service by worshiping God through movement. They also participate in special services during the church year. The dancers dance to either contemporary Christian music or one of the hymns of the day. 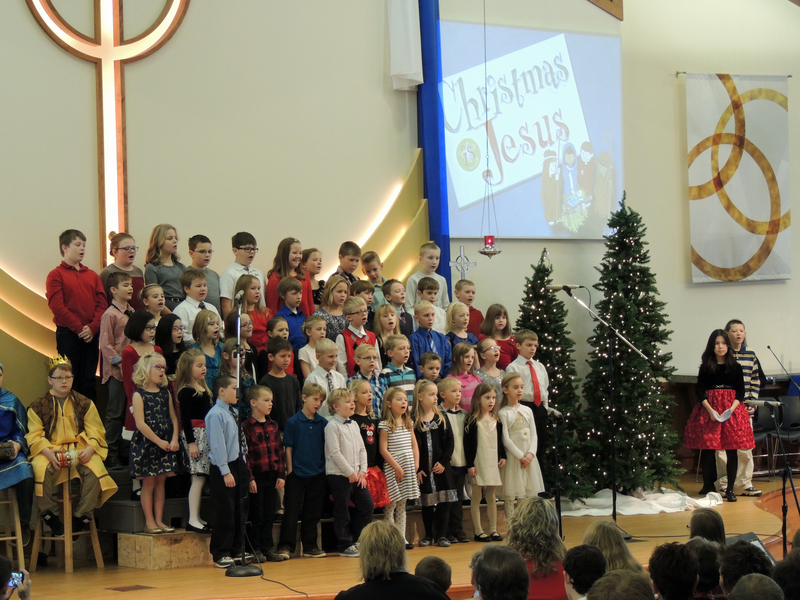 These groups come together to play at Christmas Eve and Easter worship services. The altar committee is responsible for setting up for communion twice each month and for light cleaning of the altar area each week. Communion is served on the first and third weekends and Wednesdays of each month at LCOOR, as well as during festival worship services. Talk to Pam Luckhurst, Pam Raeder or Shelly Alvine to join in serving with this group. This group of individuals is trained to run the sound and projection system at each worship service. 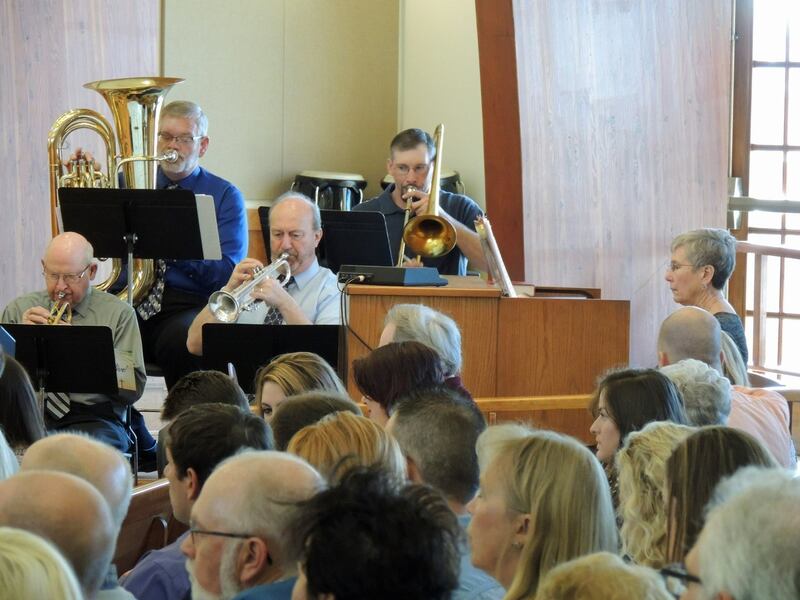 Members of this group also serve during special events, concerts, programs and festival worship services. Team members are needed weekly for Wednesday, Saturday and Sunday worship services. Training times are customized to fit your schedule.